AAt Mirage Driving School Ashgrove we provide quality tuition to learners, aged test drivers, overseas licence holders, nervous learners as well as tuition for people requiring refresher courses. From 19/12/20010: 1 hour spent with an accredited driving instructor will count for 3 hours in the learner driver logbook in NSW? This change allows for a maximum of 10 driving tuition hours to be recorded as 30 hours in the logbook. 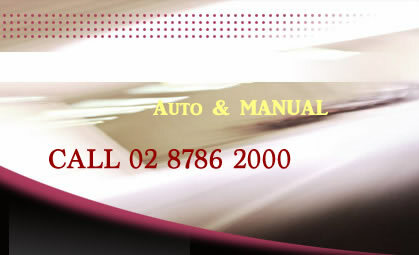 MIRAGE Safer Driving School Ashgrove- the safer way to get a driver’s licence, in less time. From 19/12/20010: One hour spent with an accredited driving instructor will count for 3 hours in the learner driver logbook in NSW? This change allows for a maximum of 10 driving tuition hours to be recorded as 30 hours in the logbook. To find out more. 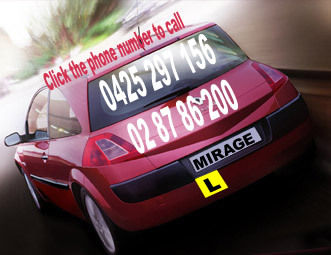 MIRAGE Safer Driving School Ashgrove - the safer way to get a driver’s licence, in less time.